Buying a graphics card doesn’t have to cost you a boatload of dollars. 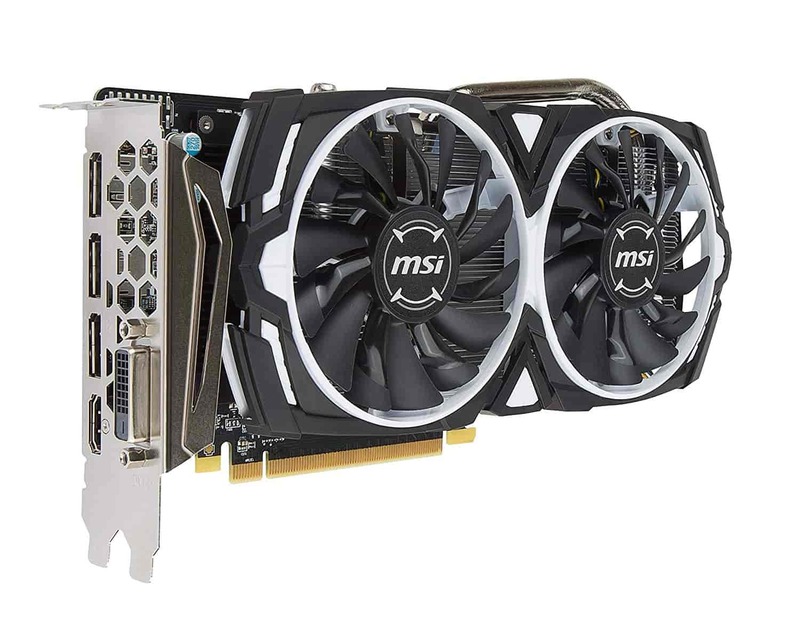 Whether you are building a new gaming rig, updating an old one, or just looking to get a spare GPU, a budget of 300 dollars can get you a powerful mid-range Nvidia or AMD graphics card. Of course, you can go for a cheaper GPU, and decide to invest in some of the best gaming processors on the market, it’s all up to you when building your own gaming rig. 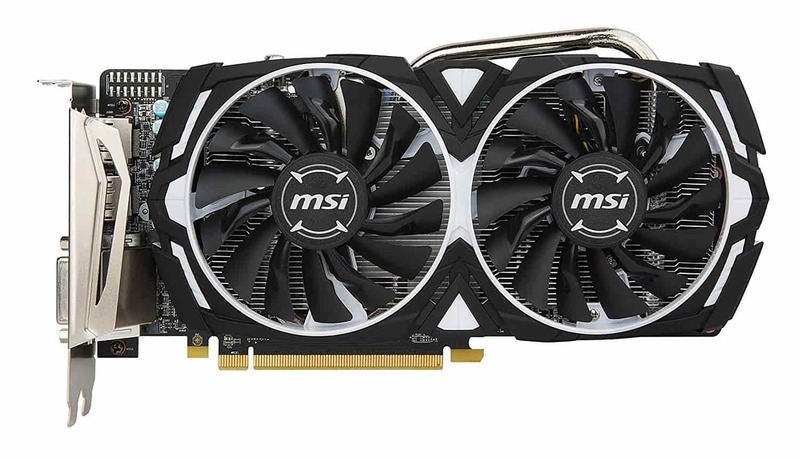 These graphics cards will comfortably run the latest high-end demanding games at very high/ultra settings at 1080p. You also don’t have to worry about upgrading your GPU with future title releases and their possible, demanding requirements. Saving a few dollars on your GPU could mean an extra cooling unit, a better CPU, or some of the best SSDs for gaming. 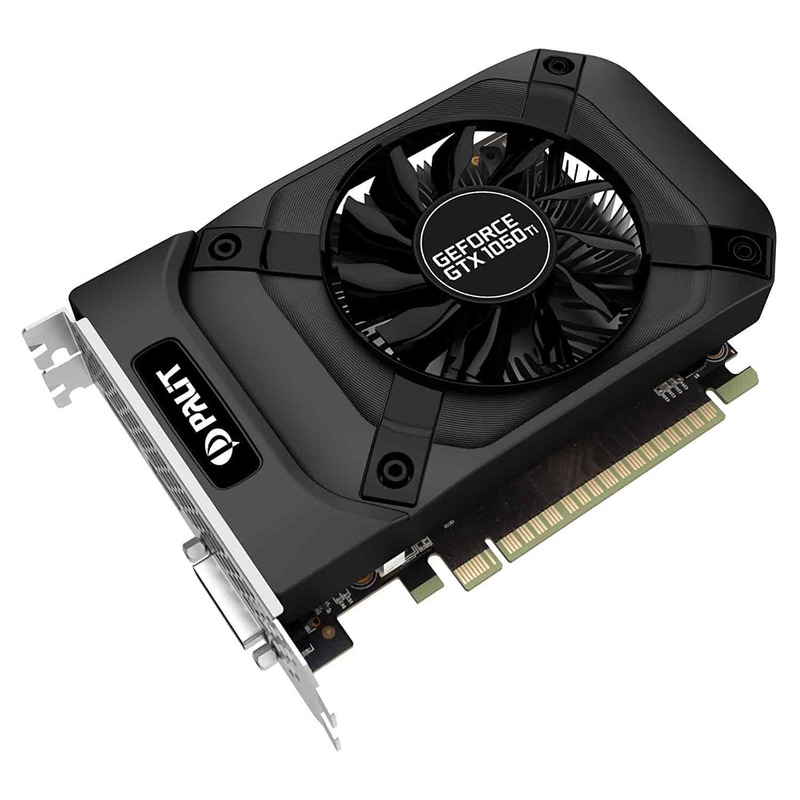 The best part – these graphics cards will offer you one of the best VR experiences without any lag. If you must play 1080p gaming titles but don’t have the budget for high-end graphics cards such as the GTX Titan or GTX 780 Ti, you cannot go wrong with any of the GPUs mentioned below. They offer fantastic performance, while only costing a fraction of the more expensive GPUs listed above. 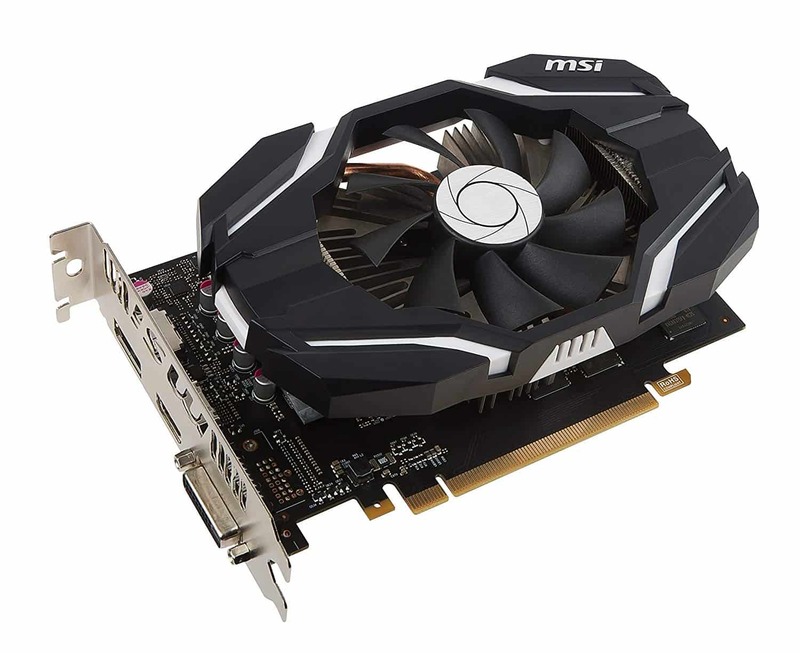 The target resolution, power supply, and the onboard video memory were some of the things we considered when reviewing the numerous graphics cards under $300 in the market. 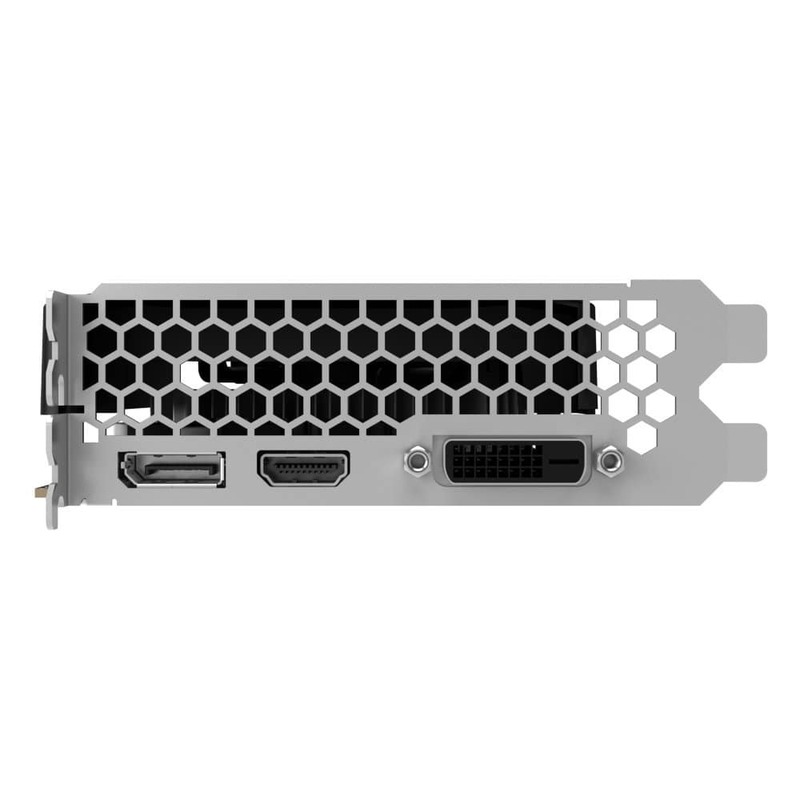 Target resolution was the most vital factor for us – resolution is the horizontal-by-vertical pixel count at which your video card will drive your display unit. If you want the best possible resolution, we suggest cashing out a bit more and getting one of the best graphics cards for gaming. 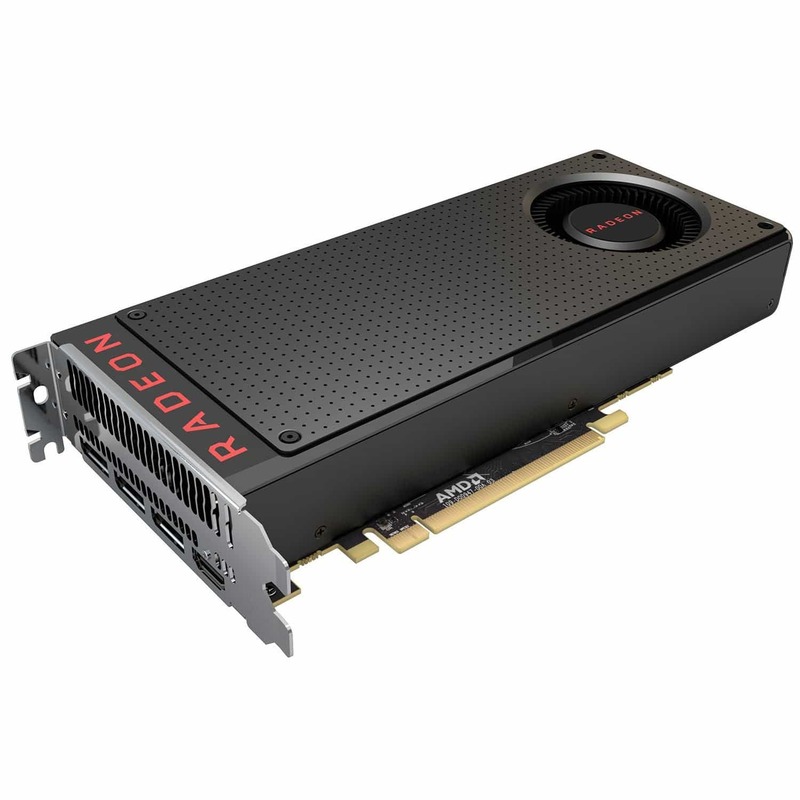 The AMD Radeon RX 580 is AMD’s latest mid-range graphics card. It’s a minor update on the RX 480 and was built to handle the latest AAA game titles at full HD and 1440p resolutions. It’s safe to say that this is one of the best AMD graphics cards for gaming. The RX 580 comes with a small bump in clocking speed across the range, bringing it closer to its biggest rival, the Nvidia GTX 1060. The RX 580 8GB comes with a 1340MHz boost clock speed, which is a decent upgrade on the RX 480 which maxed out at around 1310MHz. 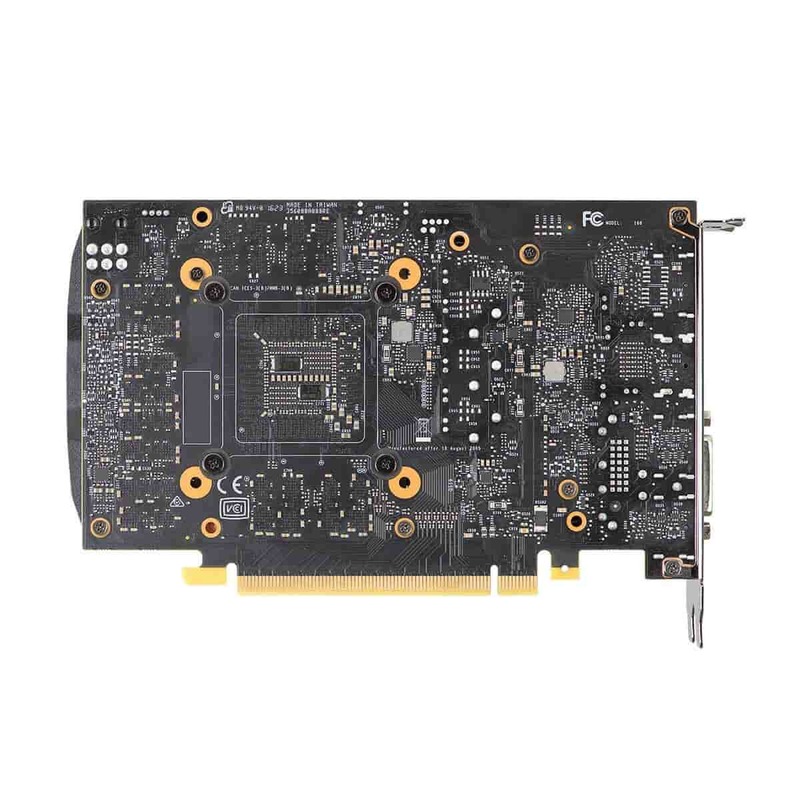 The RX 580’s specifications depend on which third-party manufacturer you choose. Although not overclocked, they come with AMD’s proprietary Radeon Chill technology and its 4th Gen GCN graphics cores. 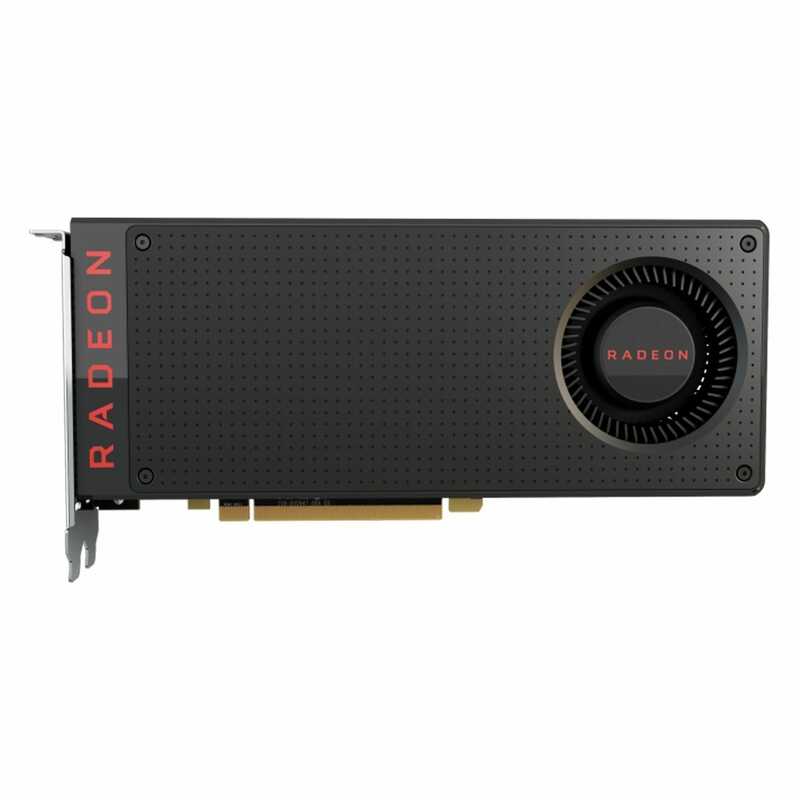 Radeon RX 580 supports all AMD’s latest technologies which include AMD FreeSync, AMD LiquidVR Technology, AMD Eyefinity Technology. 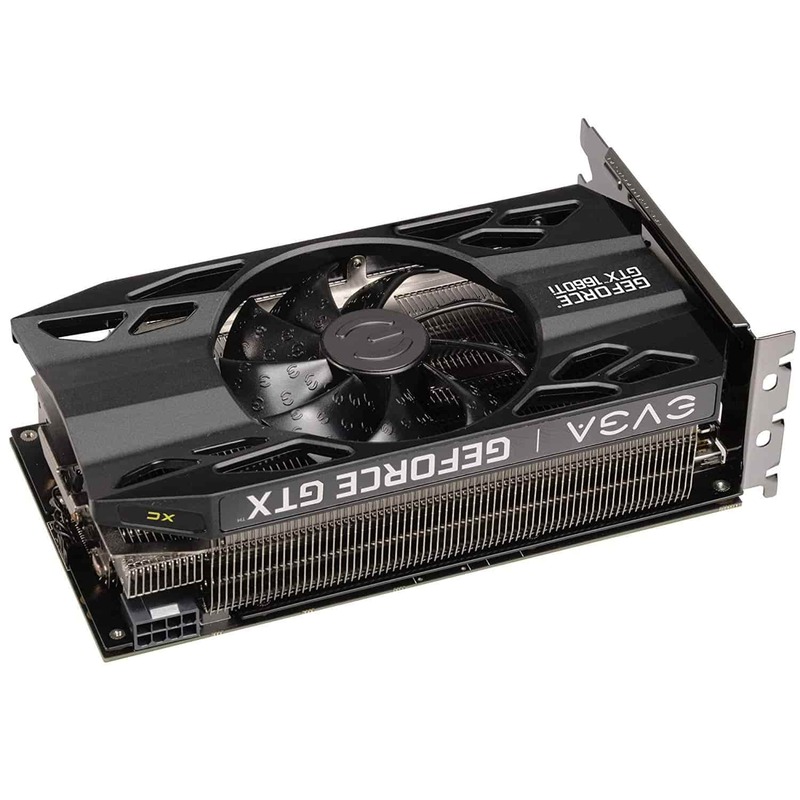 The RX 580 card has a maximum power consumption of 185W and needs a 600W power supply unit to work correctly. The LiquidVR technology ensures a stutter and lag-free gaming experience during virtual reality gaming. 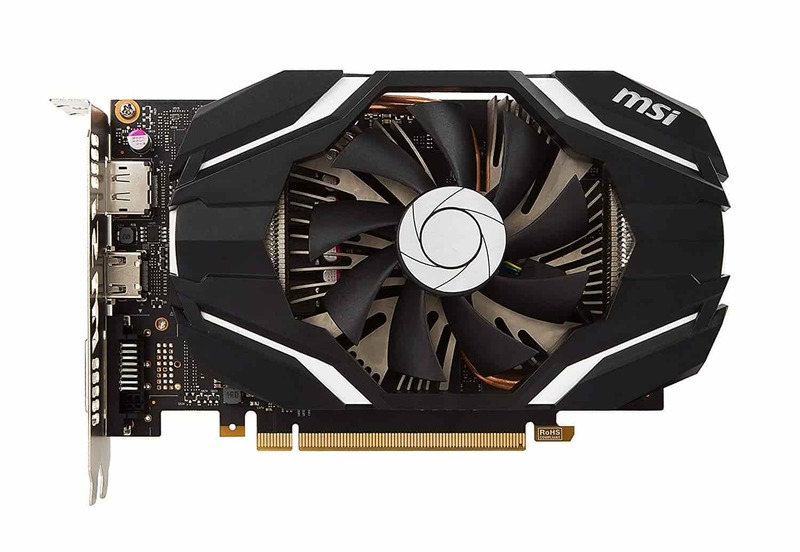 The Nvidia GeForce GTX 1060 6GB is currently Nvidia’s best mid-range graphics card and the best graphics card under 300 dollars in the market. If you wanna chunk out a bit more cash, you could look at the newer models and pick some of the best 1080ti cards. It is built using Nvidia’s Pascal architecture, which means it’s a much more power efficient GPU than the RX 580. The Nvidia GPU also comes with ten streaming multiprocessors and 1280 Cuda Cores. The base clock frequency of 1506MHz enables it to deliver an almost similar performance to the RX 580 in most games, despite having less onboard video memory. 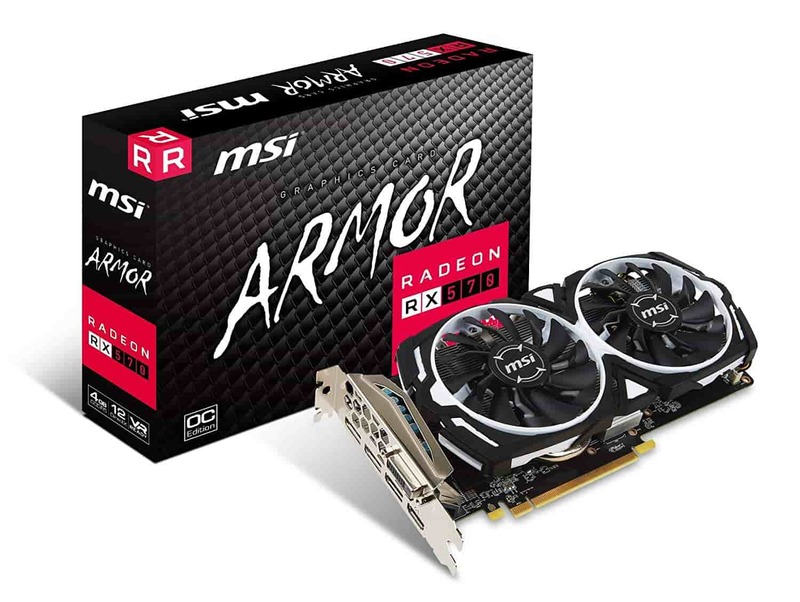 It features a base clock frequency of 1506 MHz and a Boost Clock of 1708 MHz, which allows it to deliver almost identical performance to the RX 580 in most games. The GTX 1060 is also more power efficient, and with 6GB, can still be considered a future proof graphics card. Moreover, the GTX 1060 6GB is VR, G-Sync, and Game Stream-Ready. 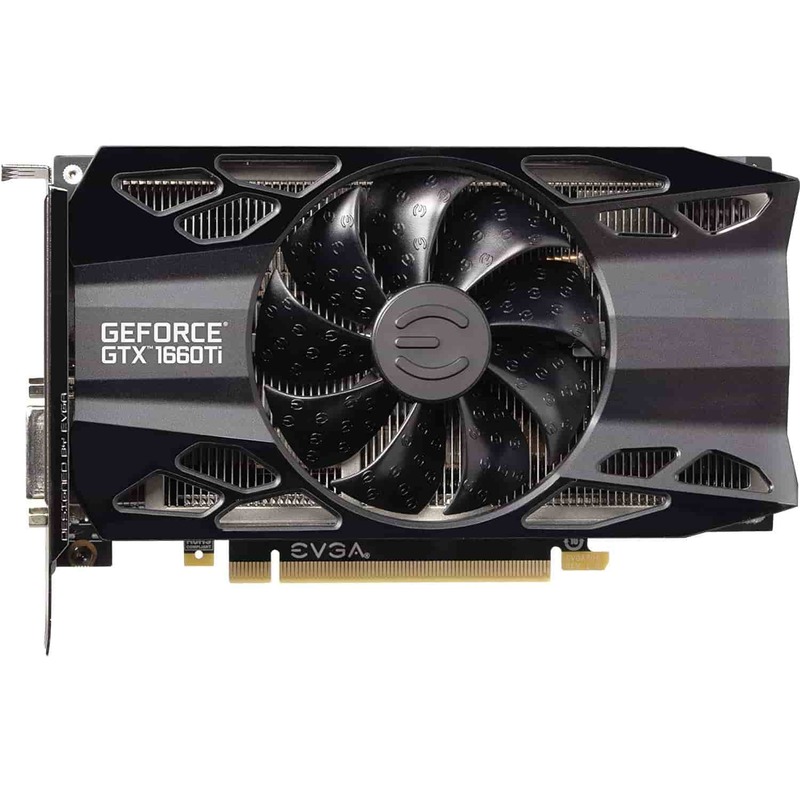 Therefore, if you are looking for the best GPU under $300, the Nvidia GeForce GTX 1060 6GB is your go-to-GPU. 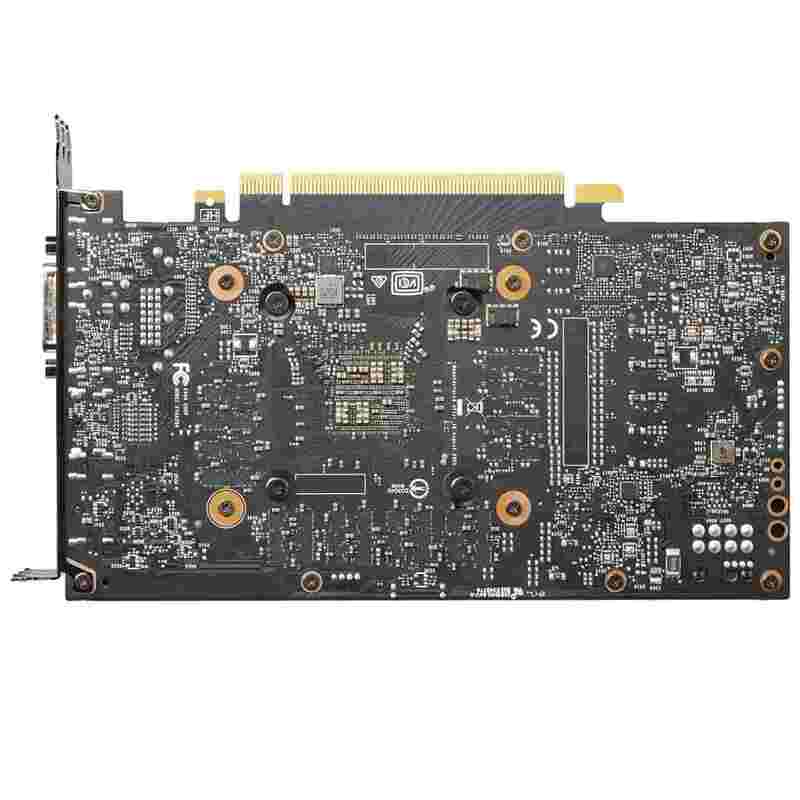 The Nvidia GeForce GTX 1060 3Gb is a lower priced variant of the GTX 1060 6GB. They both are essentially the same card with slight dissimilarities. Compared to the GTX 1060 6GB, the 1060 3GB has nine streaming multiprocessors and 1152 Cuda Cores. That and the 3GB difference in onboard video memory means you will experience a slight drop in performance with the GTX 1060 3GB GPU. Despite the difference, the GTX 1060 3GB performs well when running demanding 1080p gaming titles on high to ultra-settings, is exceptionally efficient with power, and relatively quiet compared to its peers. 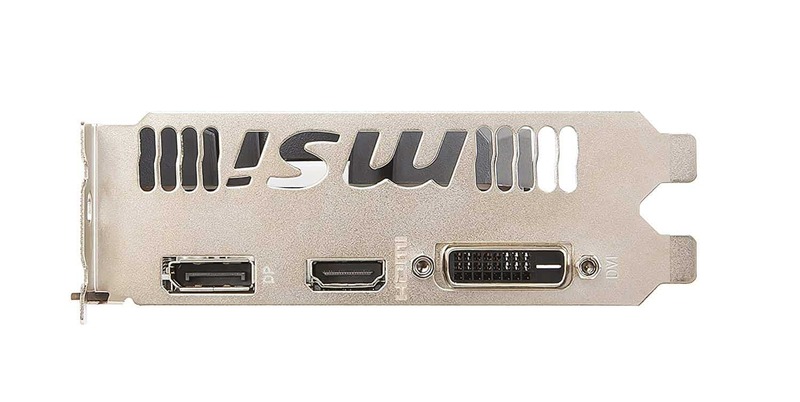 It will also run eSports games smoothly without any lag but tends to struggle with 1440p gaming titles. Choosing a great 1080p gaming monitor to go with this GPU is the best thing you could do. 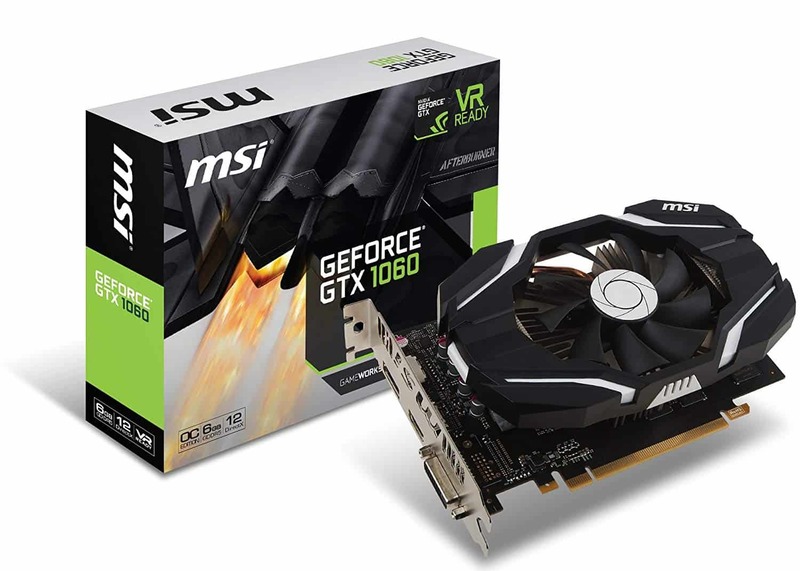 The Nvidia GTX 1060 3GB model is a graphics card is worth every dollar, and you get most of the features found in the higher end GTX 1060 6GB variant at a fraction of the cost. 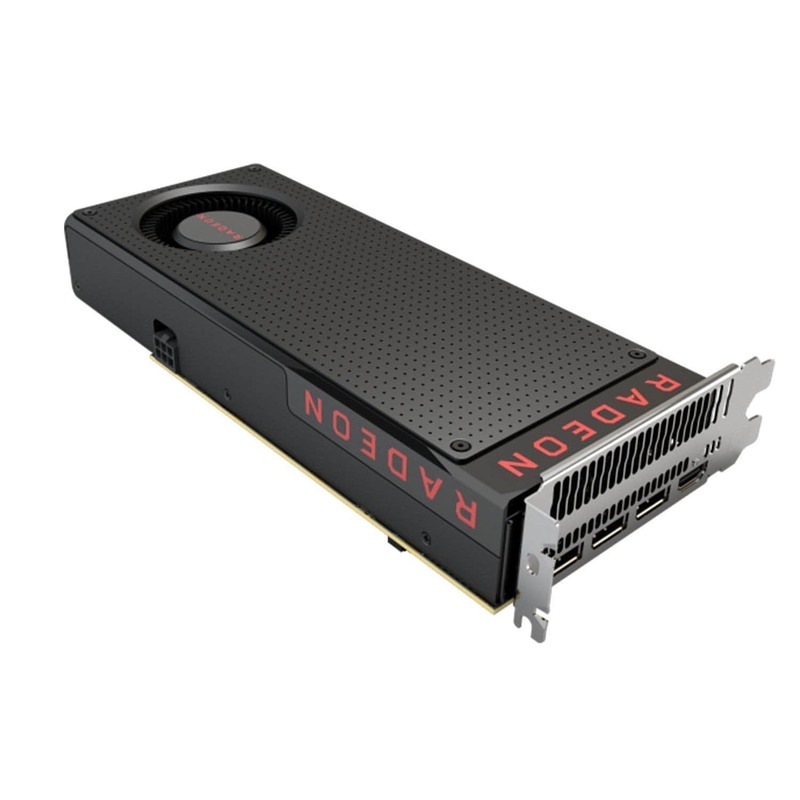 The AMD Radeon RX 570 4GB is an upgrade on their RX 470 GPU. It features AMD’s proprietary GCN 4 architecture and comes with a Polaris 10 GPU. 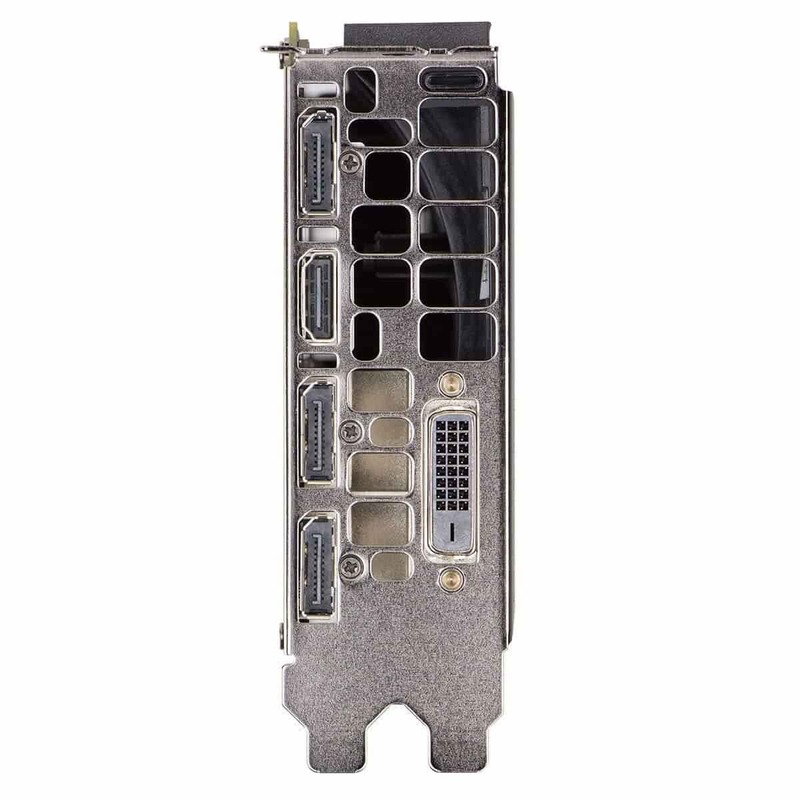 The RX 570 features 4GB of onboard video memory, which allows it to edge the GTX 1060 3GB slightly in the future proof category. 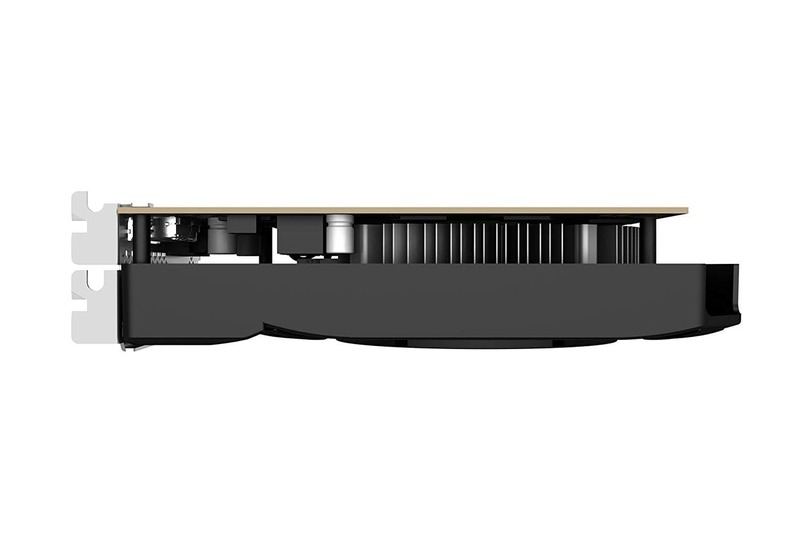 Its VR capabilities mean the card can deliver on immersive gaming if needed. Its boost clock of 1244MHz and memory clock speed of 7GBps enables the RX 570 to run 1080p gaming titles on high to ultra settings. However, it is slightly more power-hungry than the GTX 1060 3GB, but surprisingly quiet even when under load. If you encounter issues with your GPU fans not spinning, make sure to address them as soon as possible. 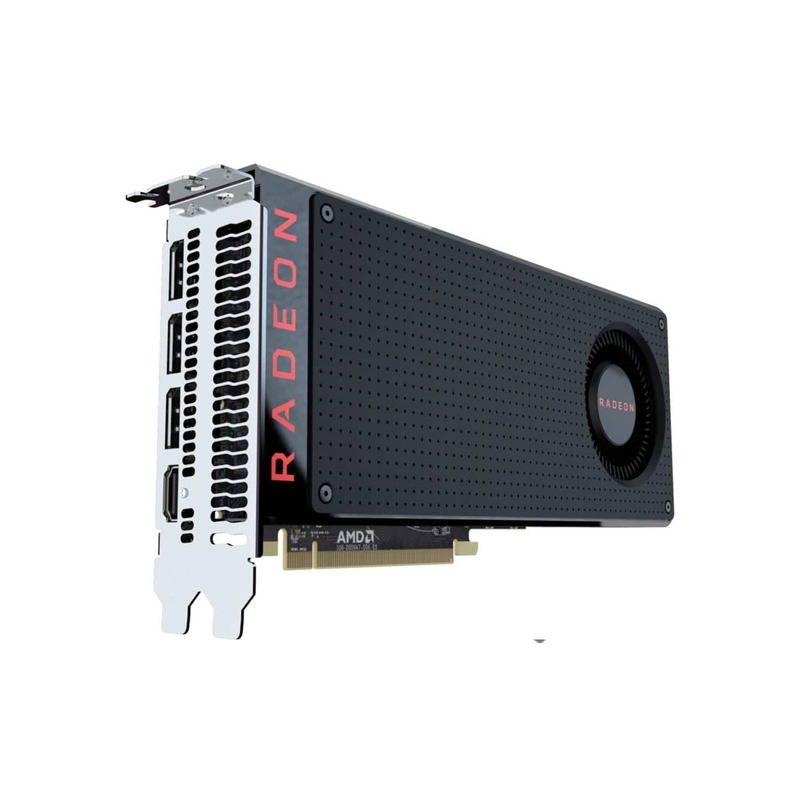 Additionally, the AMD Radeon Chill technology means improved power efficiency during gameplay. 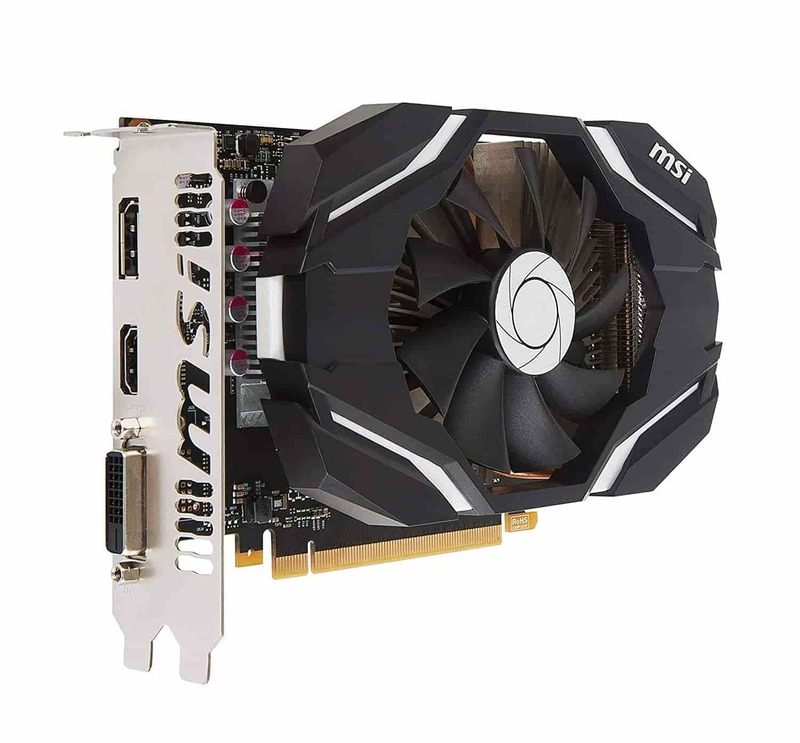 These features enable the RX 570 4GB to play more demanding games at 1080p with ease, and eSport gamers will also find this graphics card will perform well without struggling or lag during their gaming sessions. The RX 570 4GB also has the advantage of much cheaper Free-Sync monitors when compared to the much more expensive G-Sync monitors of Nvidia. 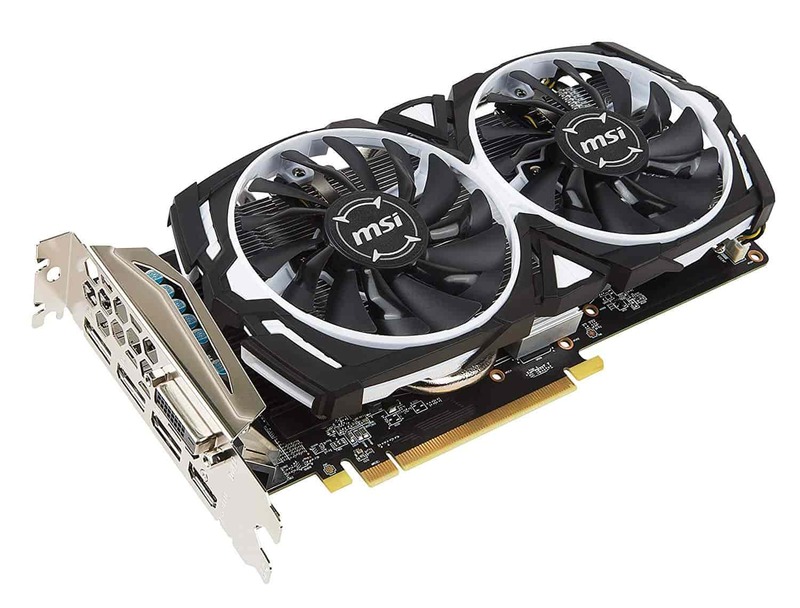 The RX 570 4GB is one of the best graphics cards under 300 dollars AMD has to offer. 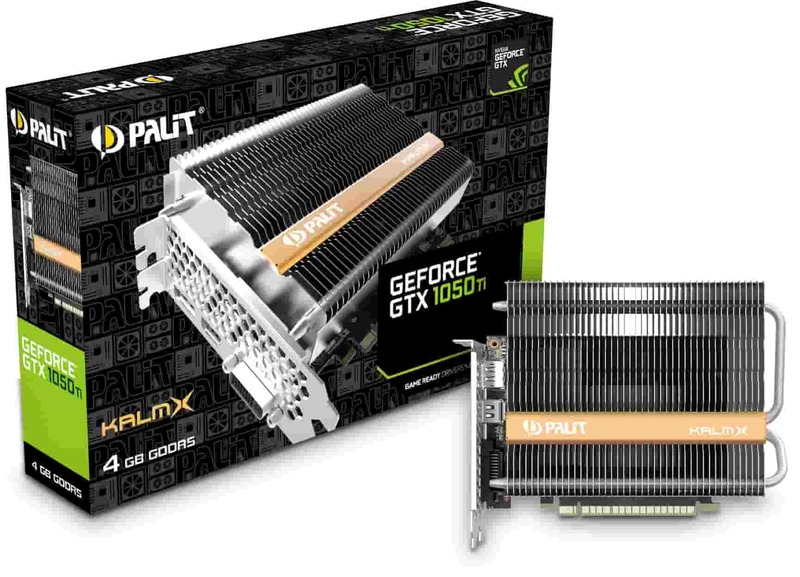 The Palit GTX 1050 Ti 4GB is a rare breed. Powered by Nvidia’s Pascal – one of the most advanced GPU architecture ever created – it comes without any fans while delivering a perfect noise-free gaming experience. 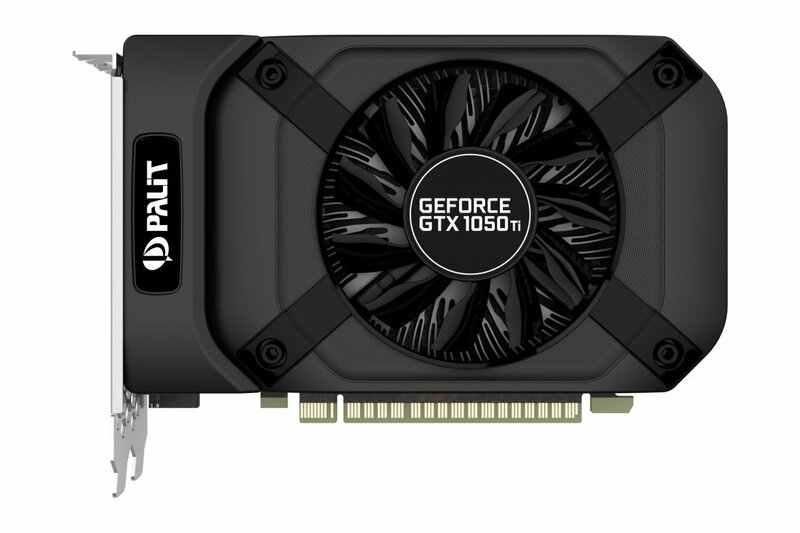 Palit’s GTX 1050 Ti is an excellent GPU because it is the only GTX 1050 Ti graphics card on the market that’s passively cooled (fanless). 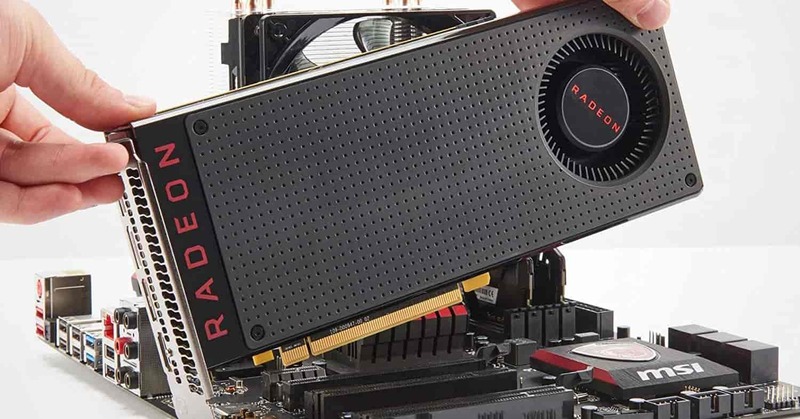 This feature makes it the fastest passively cooled card available, with the next-closest competition being the fanless XFX Radeon RX 460 models, which offer much lower performance, however. Generally, power consumption is excellent, and the card can run and reach a boost frequency of roughly 2000 MHz, while the memory subsystem can do 8 Gbps. 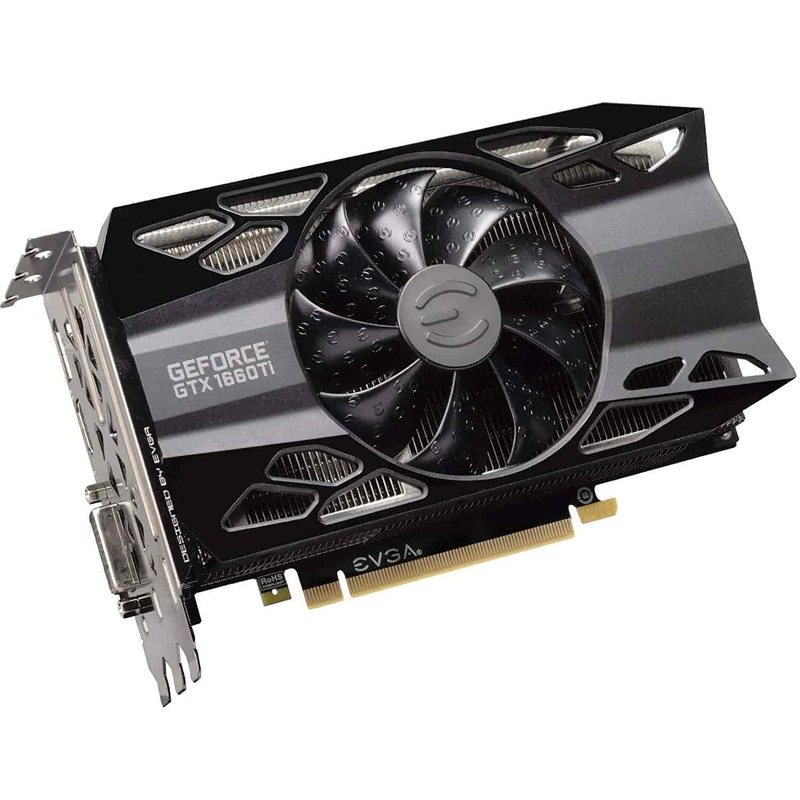 The EVGA GeForce GTX 1660 Ti 6GB graphics card was built on the new TU116 graphics processor, which has been explicitly designed to meet the demands of the budget conscious gamers. Compared to Pascal, Turing architecture improves power efficiency significantly, and this is highly evident in the EVGA 1660 Ti. 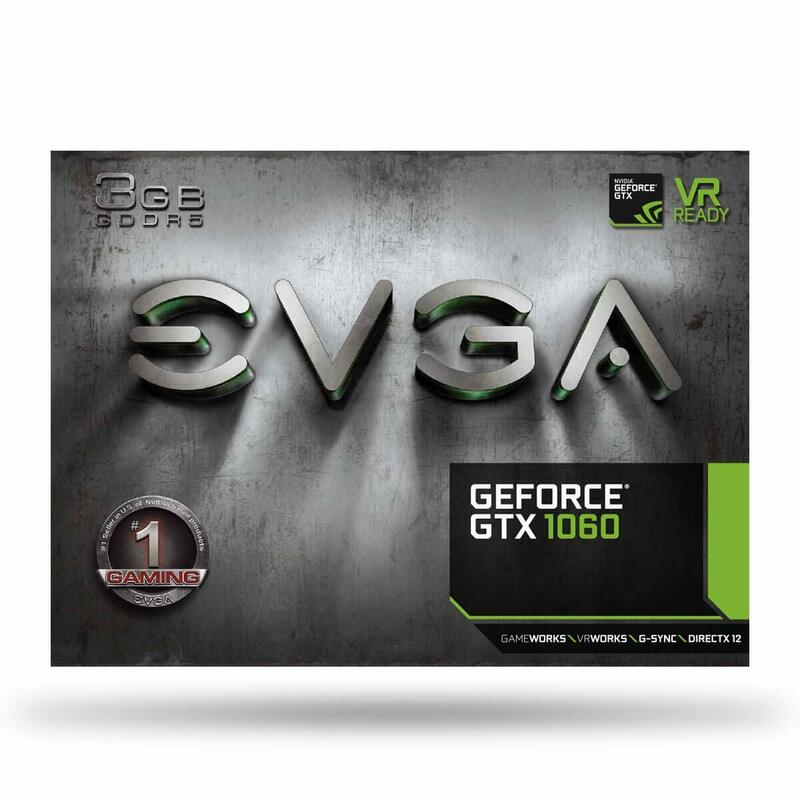 The EVGA 1660 Ti is a highly efficient GPU. 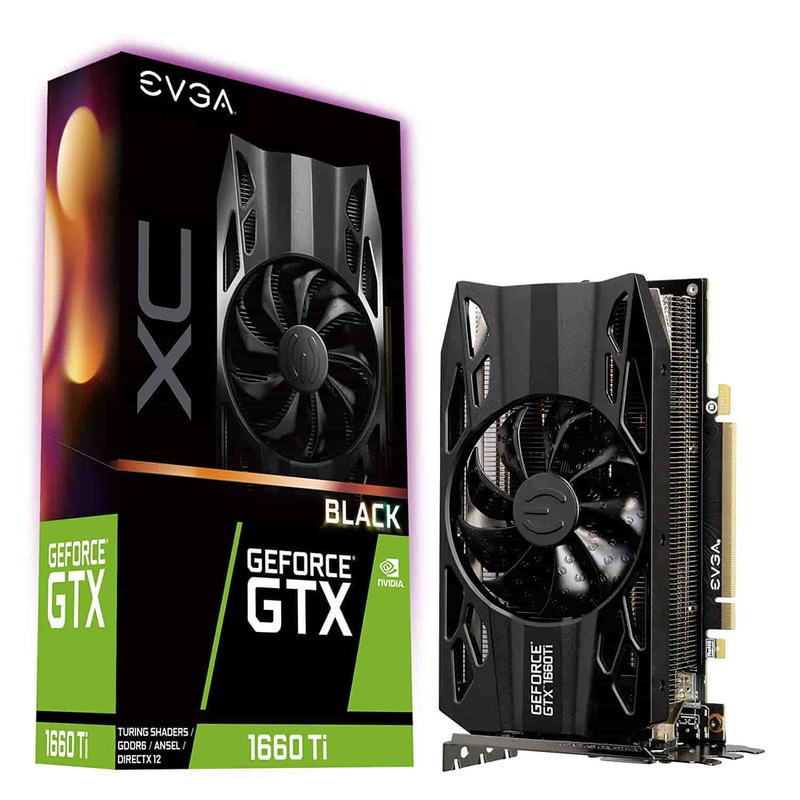 The EVGA 1660 Ti has the same core counts as any other GTX 1660 Ti. The key differences are the EVGA cooler and factory overclock. 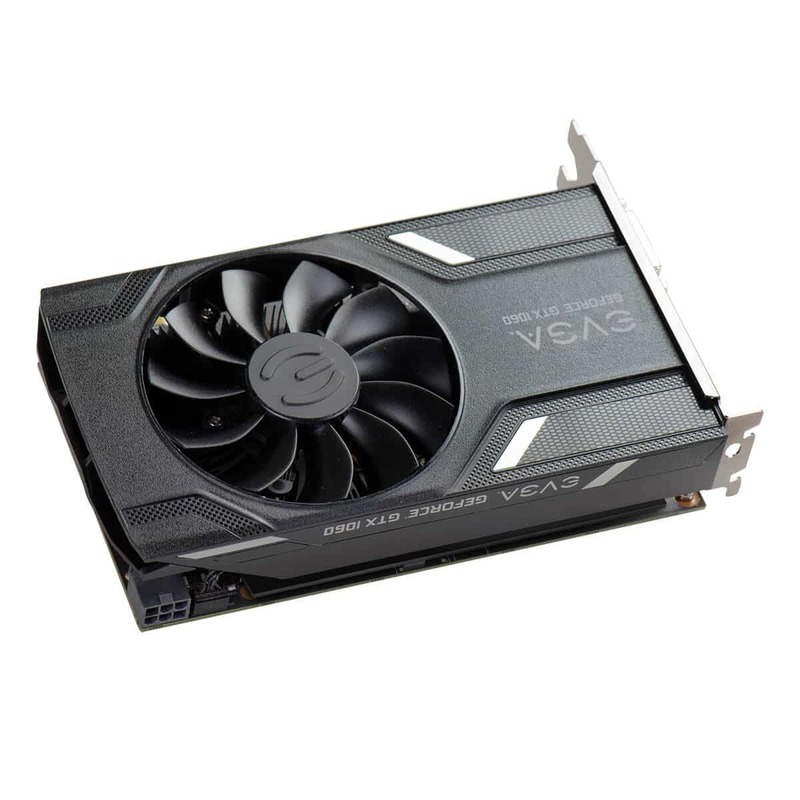 The EVGA GeForce GTX 1660 is good at overclocking and can hit 2.1GHz with minimal tweaking. 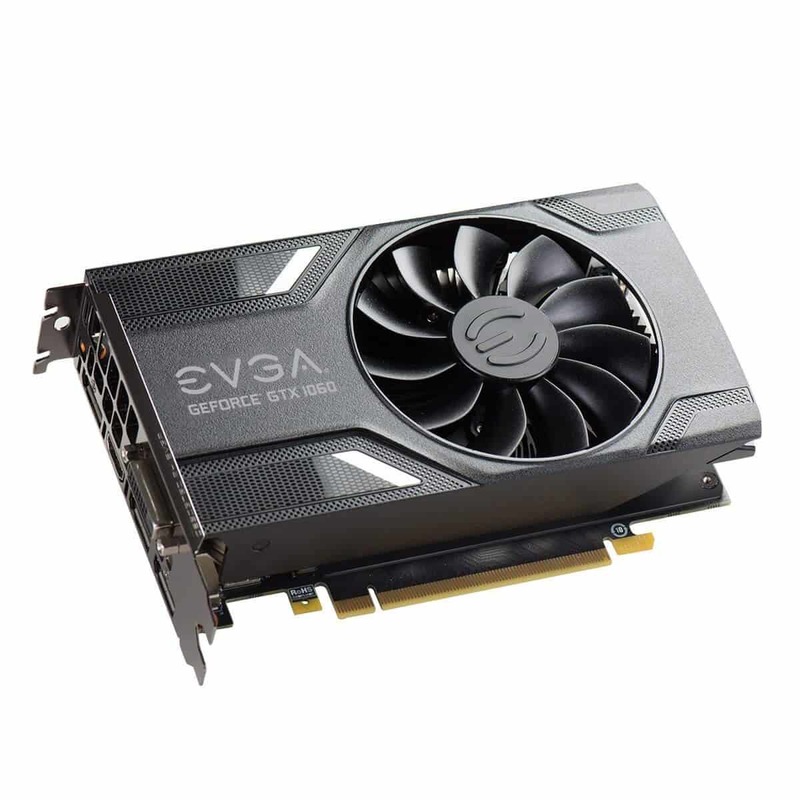 The EVGA GTX 1660 Ti is an ideal graphics card for 1080p gaming titles and will give a great and immersive gaming experience with full HD. Powered by the all-new NVIDIA Turing architecture, the EVGA GTX 1660 Ti can give you incredible levels of performance, speed, power efficiency, and immersive gaming. 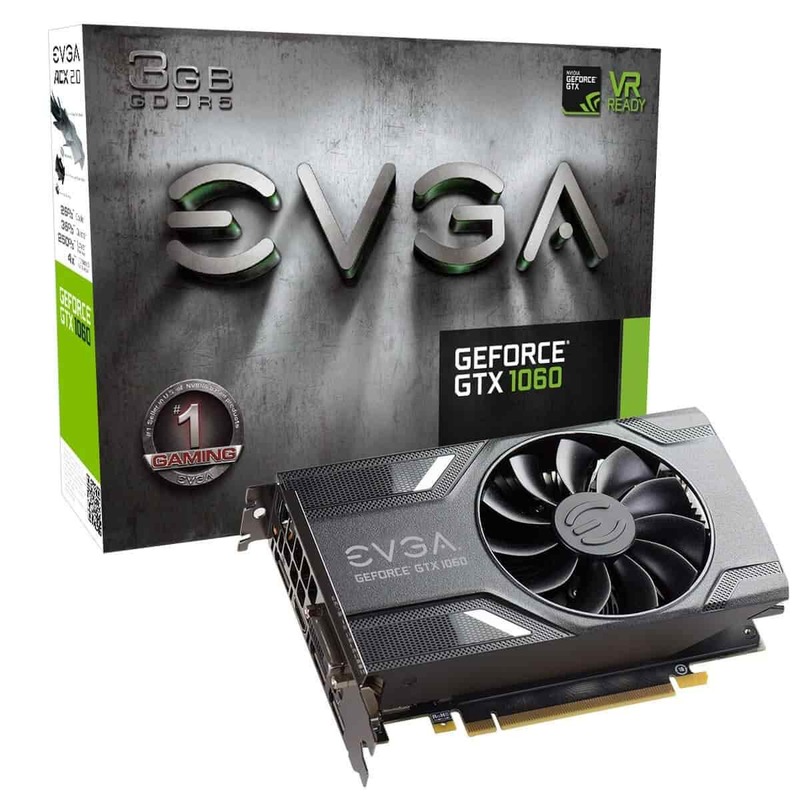 It is also covered under EVGA’s 3-year limited warranty which includes parts and labor. You can also extend your warranty upon registration within 90 days of purchase. What are the minimum requirements for your favorite gaming titles? We all dread shaky performance while gaming – at least, I do. Before you decide on buying a graphics card for your gaming rig, here’s a few things to keep in mind. Nothing can be more exasperating than eagerly opening your case to install your new graphics card, only to realize it’s an inch longer. Before you make a final decision on which graphics card you are settling for, ensure you do your homework and find out how much physical space your case has for a graphics card. Virtual reality gaming is the future, so why not get a graphics card that’s powerful enough to run VR gaming? 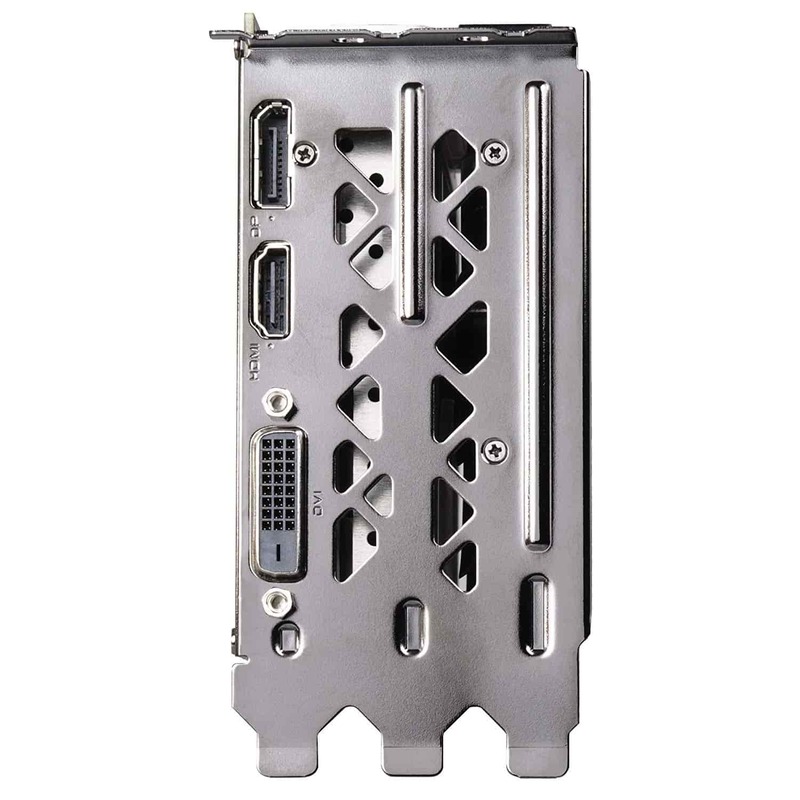 Nvidia and AMD are the two major manufacturers of graphics card processors or GPUs in the world. Various top brands are licensed to make graphics cards by Nvidia and AMD. We even have some of those on our list here. When the price is not a barrier, the Nvidia GeForce RTX 2080 Ti is the GPU you should go for. Its 11GB GDDR5X onboard video memory guarantees you smooth performance even with 4k gaming. The hefty EVGA GeForce RTX 2070 XC graphics card is the best graphics card for gaming in 2019. Keep in mind that getting such GPU will be useless if you don’t own one of the best gaming monitors that can support it. Any of the GPUs reviewed in this article should get your gaming rig up and running with at least 1080p gaming in no time. It’s important to note that your system dictates the sort of graphics card you should buy. Installing a high-end graphics card on an older dual-core Pentium CPU only sets you up for frustration, while wasting your hard-earned dollars. Knowing the limitations of your system can save you a lot of money and frustration.